Hi, thanks for stopping by and hopefully this blog post will answer the question; NativeScript: "Why Patreon?" I think it goes without saying that I have been a valuable participant in the Nativescript community since NativeScript was first released. However, for those who don't know who I am, here is a really quick summary. I wrote the book on NativeScript. I currently hold the record for the most developed NativeScript plugins and plugin assists. 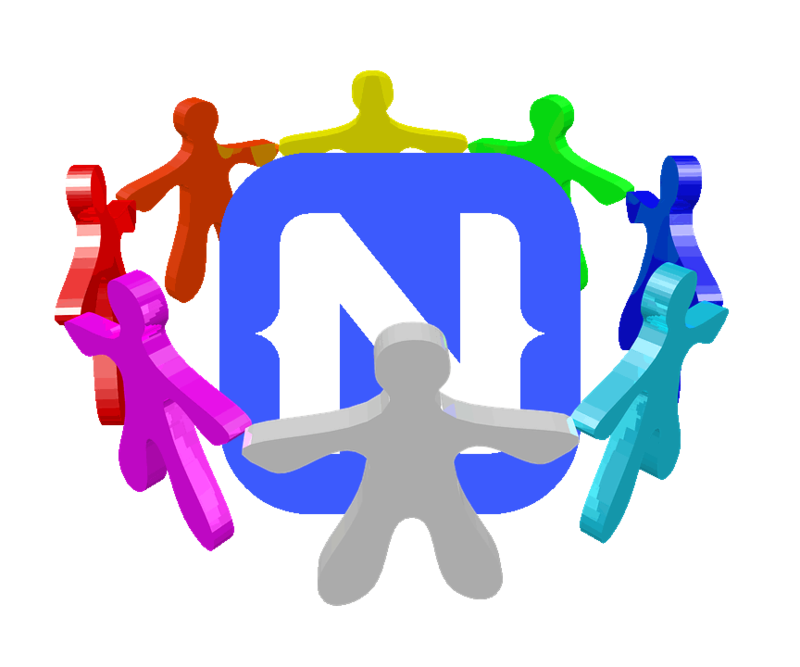 I created and maintain the community NativeScript web site including the cool plugins library at Nativescript.rocks. In addition I have dozens of in-depth posts regarding NativeScript on my blog as well as innumerable support posts on Google Groups, Slack, and I have one of the highest NativeScript support ratings on StackOverflow. I can continue to go on, but I think from this you get a pretty good picture of what I've contributed. And here is a small trimmed down list of things I would like to pursue in the future for the NS community. What many of you may not know is that I am a totally self employed family man. That's right, I don't have a 9-5 regular paying gig. I'm a husband and father to several kids, with another due in Aug. So, I am at a point where I need to focus in one direction or the other. I've spent a lot of time on the community and I have really enjoyed it. As you can see I have so many great ideas for so many more NativeScript blogs, tools and plugins. But, I also need to take care of my family, so I need to pay the bills. This is where you can come in and help! You can choose to help me build many more free resources in the NativeScript community. By pledging to my Patreon fund. You can show that you appreciate all open source plugins, knowledge, web sites, and finally the support that I bring to our community. - $1,000 - A plugin each month, exclusive to patreon's for at least 3 months. Each of these goals will be using your suggestions and/or from my list and voted on by you patreon's; so you can direct the direction and potentially get answers and/or plugins to fill the need you have or see. This does not mean that if I don't get the funding that I'm leaving. I love NativeScript! We have an awesome community; so I'm sticking around. Rather it just means I will have to refocus the majority of my time on other stuff like generating contracts, making commercial plugins, services, and things like paid training. If you choose to support me; here is my Patreon Link. This entry was posted in NativeScript and tagged appreciation, community, NativeScript, Patreon, support on June 27, 2016 by Nathanael Anderson.